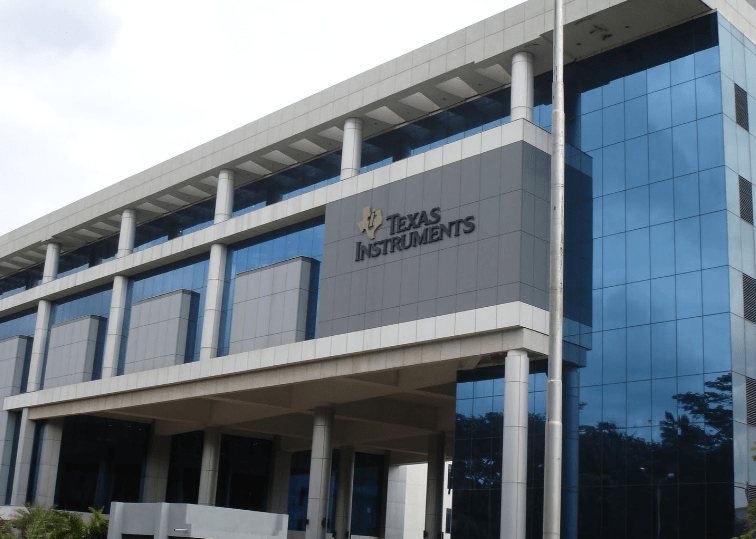 Texas Instruments introduced the industry’s first 20-A and 30-A synchronous DC/DC buck converters with frequency synchronization for low-noise and reduced EMI/EMC and a PMBus interface for adaptive voltage scaling (AVS). TI’s SWIFT™ 20-A TPS544B25 and 30-A TPS544C25 converters integrate MOSFETs and feature small PowerStack™ QFN packages to drive ASICs in space-constrained and power-dense applications in various markets, including wired and wireless communications, enterprise and cloud computing, and data storage systems. Used in conjunction with TI’s award-winning WEBENCH® online design tools, the converters simplify power conversion and speed the power supply design process. For more information, samples and an evaluation module, visit www.ti.com/PMBusSWIFT-pr. For applications such as enterprise Ethernet switches, TI also offers the UCD90240 24-rail PMBus power sequencer and power manager. Together, the TPS544C25 and UCD90240 provide a complete PMBus point-of-load (POL) and sequencing solution. Download the Complete PMBus Power System for Enterprise Ethernet Switches TI Designs reference design. Voltage-control mode with input feed-forward improves noise margin and responds instantly to input voltage changes. Watch a videoon the benefits of adaptive voltage scaling. Part of TI’s portfolio of industry-leading DC/DC converters, the SWIFT product line includes more than 130 converters with integrated MOSFETs supporting input voltage ranges from 3 V to 28 V. SWIFT products provide high density and performance; power DSPs, FPGAs and other processors; and are fully functional in TI’s WEBENCH Power Design tools. Get more information about TI’s SWIFT DC/DC converters. SWIFT buck converters are available in volume now from TI and its authorized distributors. Packaged in a 40-pin, 5-mm by 7-mm by 1-mm PowerStack QFN package, the 20-A TPS544B25 is priced at US$4.08 and the 30-A TPS544C25 is priced at US$4.49 in 1,000-unit quantities. Order an evaluation module for the TPS544B25 and TPS544C25. LatestOne.com Crosses Milestone Of 1 Lac Orders In a Month - Announces BIG SALE !